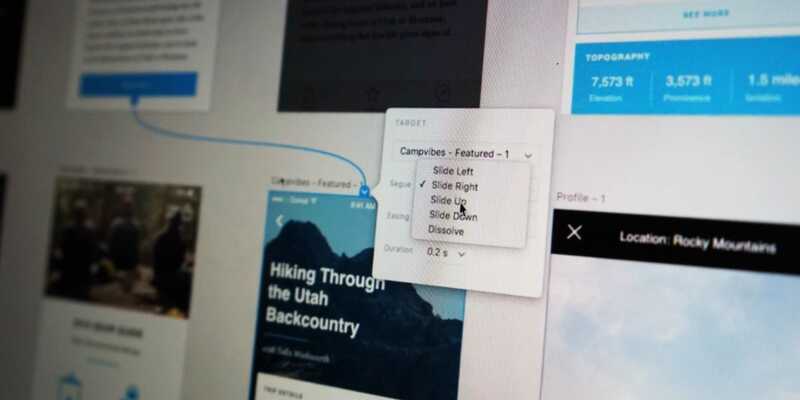 UX Designers: should you use Adobe XD? Adobe XD is the latest product of Adobe. Maybe you knew it already by the projectname Comet. XD stays for Experience Design. The name says directly what you can do with it: make designs and make them interactive. But on what kind of level? Johan Oosterbaan is UX/UI Designer at One Shoe, a large advertising an digital agency in the Netherlands. Besides creation he also guides organizations to develop the user experience of their product or service.